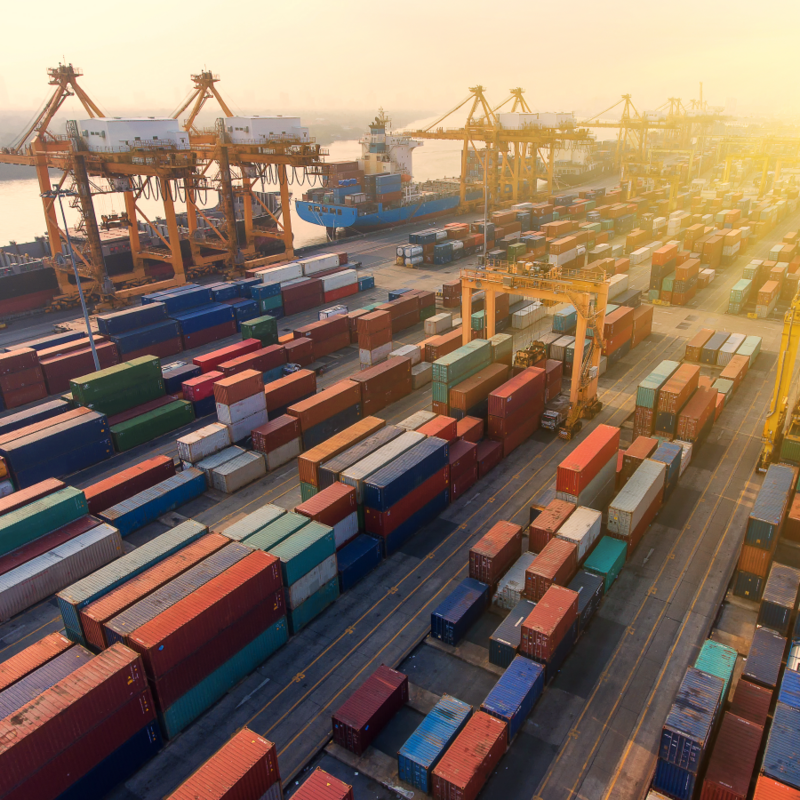 Through simplified and standardized customs clearance, the function of customs, the timing of processes and technical possibilities have changed considerably over the course of centuries. Through electronic data processing, relevant information pertaining to the transported goods can be sent to customs authorities much faster. In the 21st century, the internet has created the conditions for a continuous exchange of data throughout the supply chain.